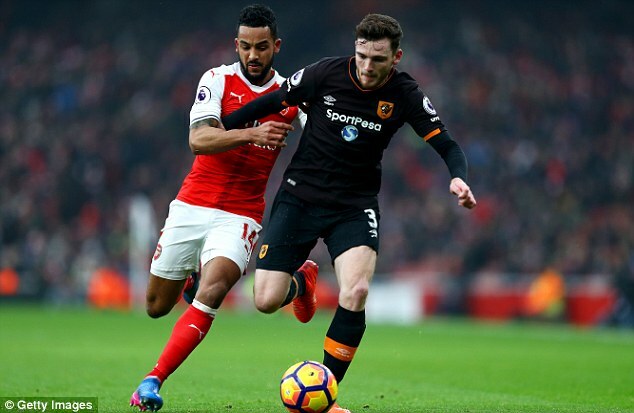 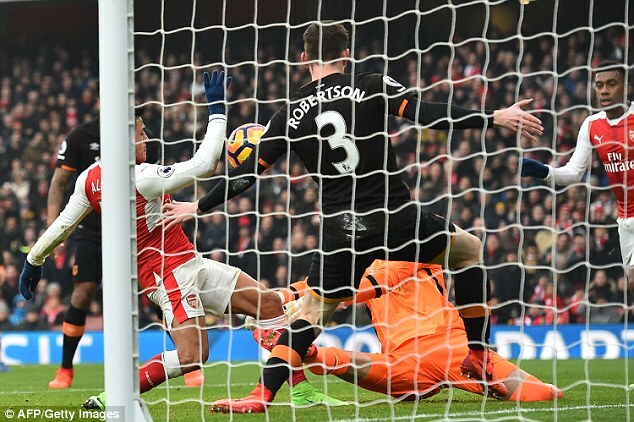 Defender Andy Robertson said referee Mark Clattenburg apologised to Hull’s players for allowing Alexis Sanchez’s controversial opener in the 2-0 defeat at Arsenal. 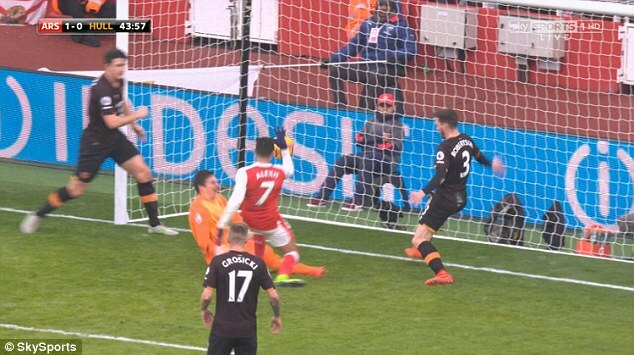 Chile international Sanchez clearly handled the ball into the net in the 34th minute at the Emirates Stadium before sealing victory from the penalty spot in time added on after Tigers midfielder Sam Clucas was sent off for handling on the line. 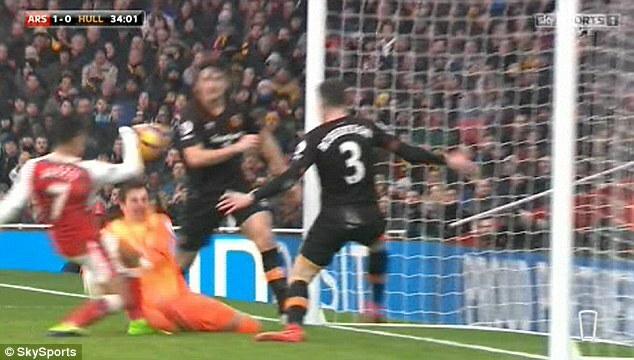 ‘Yeah, it was handball,’ Robertson told Sky Sports 1. 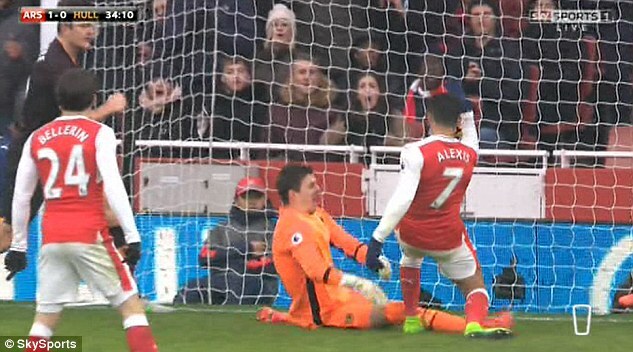 ‘When we came out at half-time, the referee’s apologised to us and said there was handball so he’s obviously looked at it at half-time and seen he was in the wrong. 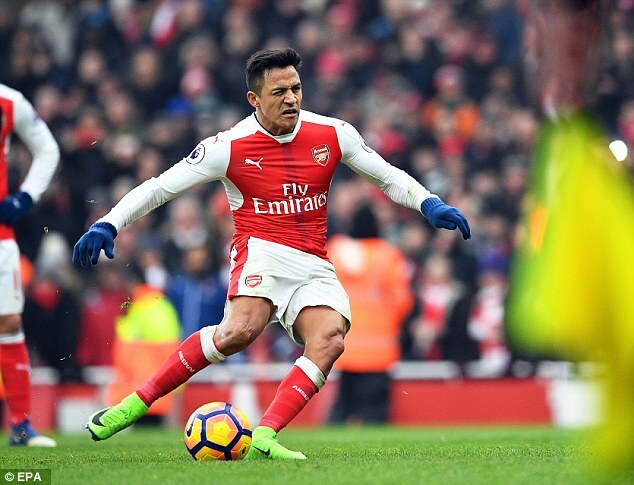 ‘It happened so quick that it’s a tough one for the ref, you’ve got to kind of feel sorry for him and that, but at the end of the day those decisions don’t really go for you when you come to these big stadiums and that’s killed us at the end of the day because if we go in 0-0 at half-time I think we would have come away with some points. 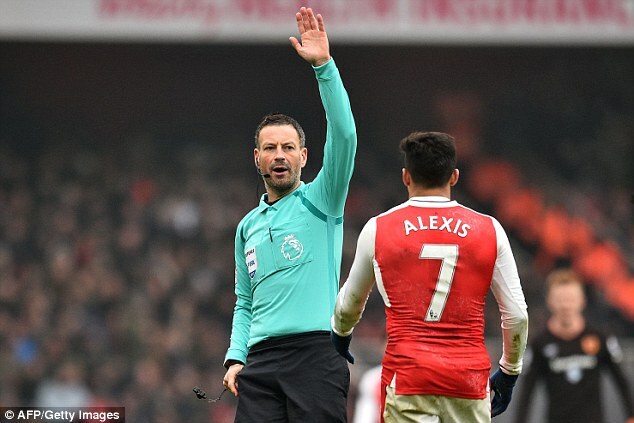 ‘He says he wasn’t 100 per cent sure. 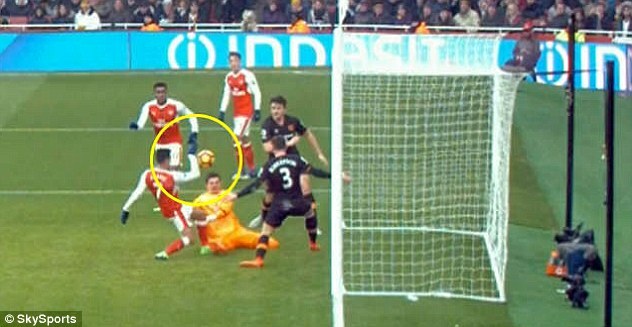 Obviously we can argue then that he shouldn’t have given the goal if he wasn’t sure but I think he argued it the other way that if he wasn’t sure then he had to give the goal.